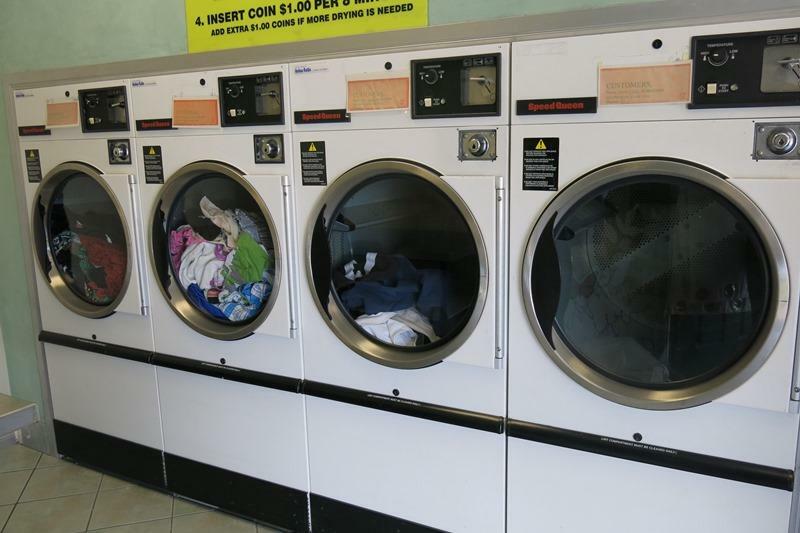 LAUNDRY AND DRYCLEANERS FOR SALE. Townsville is on the move so call Mark today to find out how you can acquire this great business. 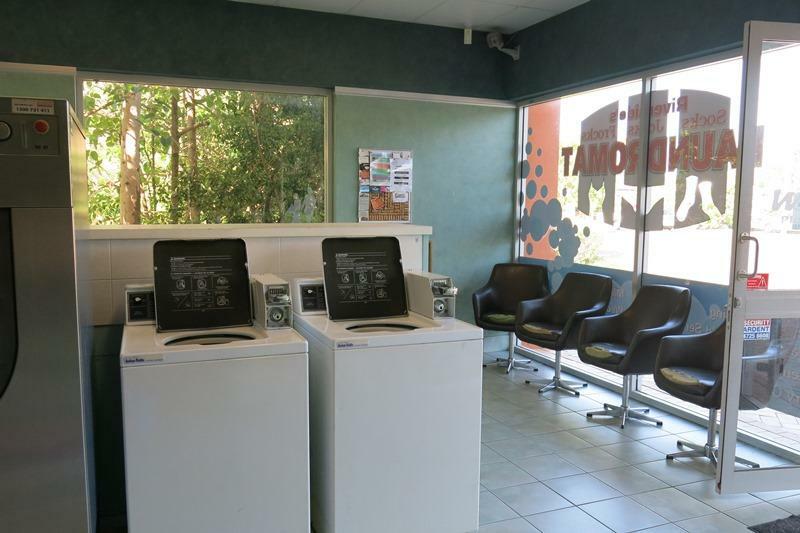 RIVERSIDES SOCK JOCKS AND FROCKS LAUNDROMAT is on the market. Located in Riverside Boulevard next door to the, Barracks, University and the Townsville General Hospital your list of clientell is huge. 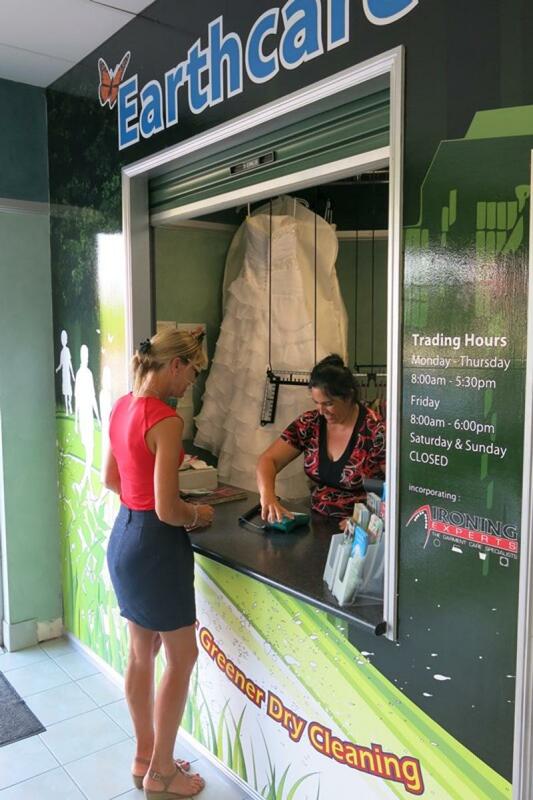 Business has established a lucrative niche market sa Townsville's only eco-friendly and low toxic dry cleaners. A good secure business opportunity and well positioned to soak a large market share. Huge potential, a potential goldmine! A reputation for quality products and services. Specialist Bridal, Formal and Townsville's only local leather cleaner. 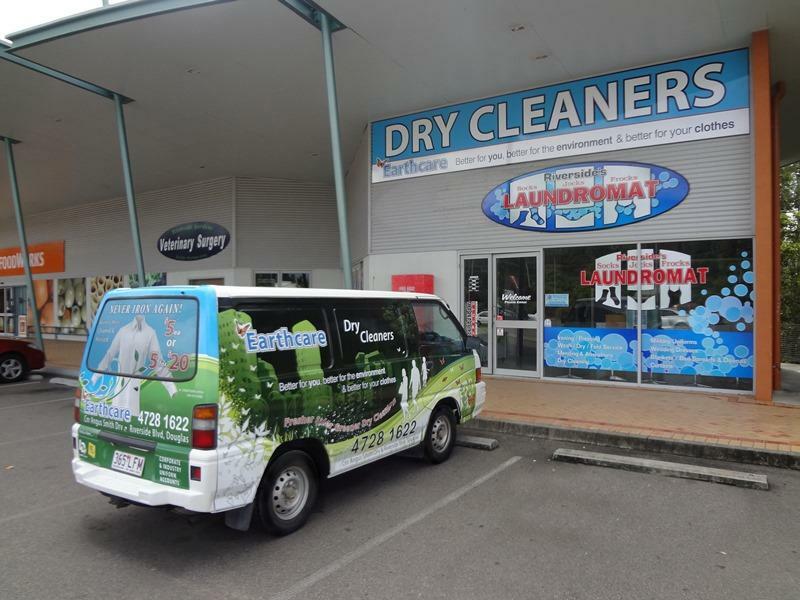 Dry cleaning just 3.5 years and growing with new customers added daily. The business has already established a loyal customer base and quality agencies. Very modern and tidy plant with all equipment well maintained and in excellent condition. 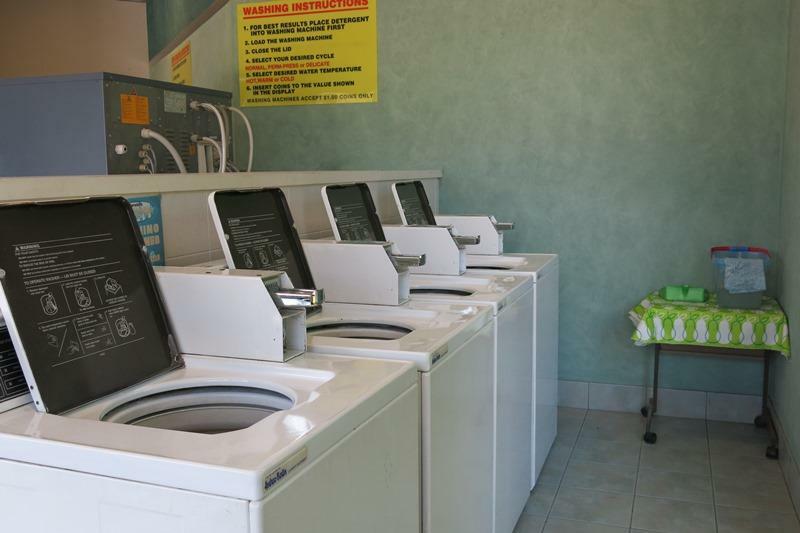 The business boasts Townsville's first automated shirt machine, capable of up to 45 high quality shirts per hour. Equipment includes Townsvilles only automated garment retrieval system, computer controlled ticketing, garment tracking and POS system.